Explore, Create and Play at Curiocity Brisbane! Running from Friday the 15th of March until Wednesday the 3rd of April, Curiocity Brisbane is sparking exactly what its name suggests within the River City. Science, technology and art combine to manifest a sensory experience like no other. 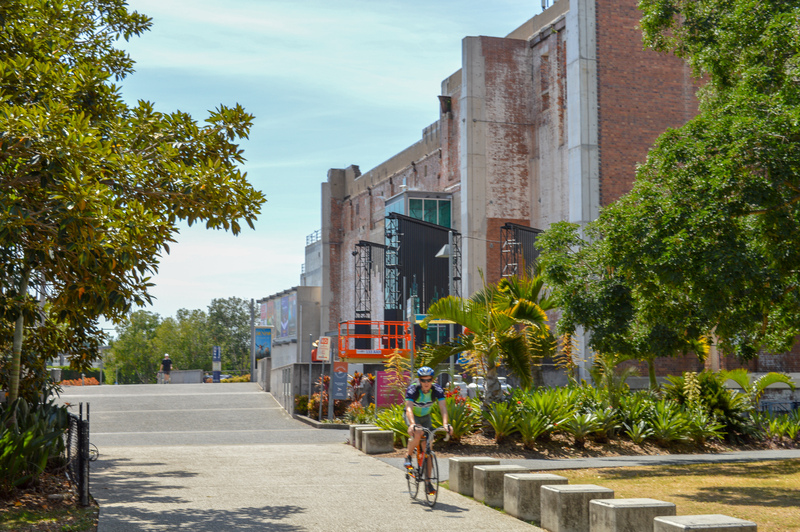 Scattered along the Brisbane river, the Curiocity trail begins in the South Bank cultural precinct and stretches to the Brisbane Powerhouse in New Farm. Over 20 days, visitors are invited to immerse themselves in a series of multi-sensory experiences and installations, encouraging participants to touch, see, hear, taste, learn and play. This flagship event for Brisbane is the result of collaboration between Tourism and Events Queensland and Brisbane Marketing. 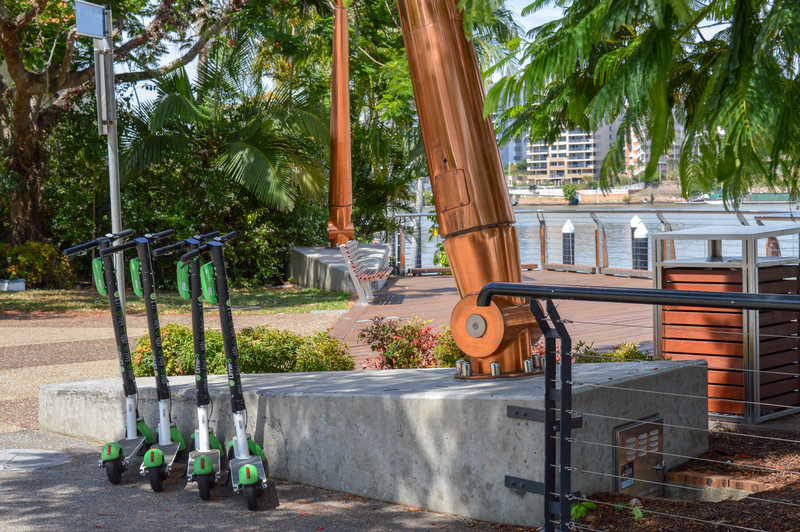 Whether you visit a couple of select installations on a night out or make a day of it and utilise Brisbane’s new Lime Scooters to experience the entire trail, Curiocity is sure to ignite wonder from young to old. You can’t miss Ross Manning's Wave Opus IV, a large-scale self-playing instrument that resembles a waveform, positioned at the Brisbane Powerhouse. This piece was first commissioned by the Institute of Modern Art back in 2017. Aquativity at Stanley Street Plaza in the South Bank Parklands is a must see for kids, cleverly combining education and play. Designed to help create an understanding of the water cycle and the importance of its preservation, this installation references the relationship with the Brisbane River, its catchments and native fish and mammal species. Festivals, like Curiocity, that celebrate culture, science and art are integral to Brisbane’s growing reputation as a New World City. 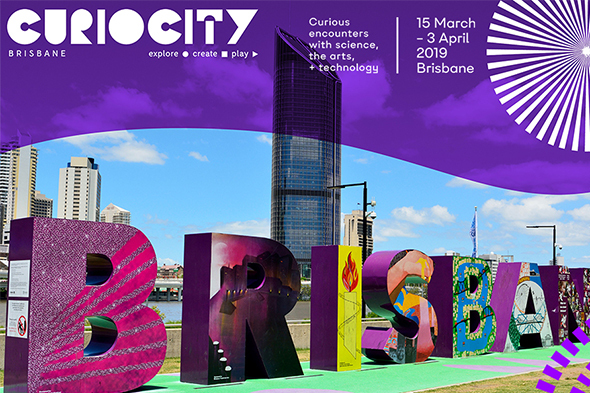 Make the most of Curiocity Brisbane before it's gone and answer the call to “explore, create and play”! Visit the Curiocity Brisbane website to find out more. Get great content from Place on a regular basis!